MOTIVATED SELLER. 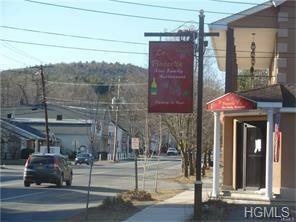 Beautiful Restaurant Renovation & 7 newly renovated apartments with metered utilities. 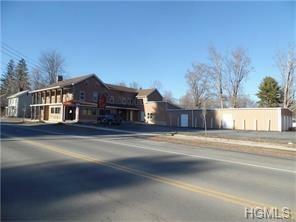 Priced to Sell - Bring Offers to Buy Multiple Business Operations!!!!! Now Renting New Updated Top Quality Finished Apartments. 7 - 1 Bedroom Apartments - Lots to Like and multiple Incomes to Rely On. GREAT INVESTMENT PROPERTY IN MONTICELLO CASINO CORRIDOR!!! 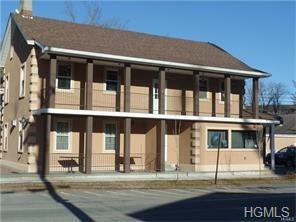 7 Apartments with 37 Unit Storage Business & TopShelf Restaurant Included. Restaurant renovated throughout 2 years ago. Including some equipment, new bathrooms, commercial kitchen, bar, tables, flooring, outdoor dining area, sign systems, cable wiring all fully renovated. True restaurant people will appreciate this Modern/ Mediterranean Design. 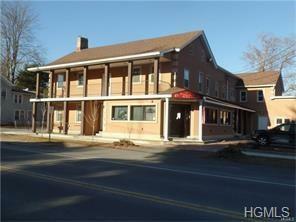 Apartments /7 - 1 Bedroom- Fully Renovated. 3 expanded 1 bedroom/ 4 standard 1 bedrooms apartment. All rooms have metered electric, new bathrooms and new kitchens. Projected CAP rate 14%.